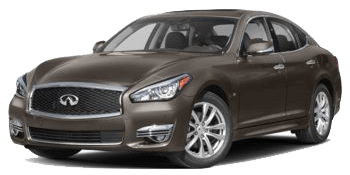 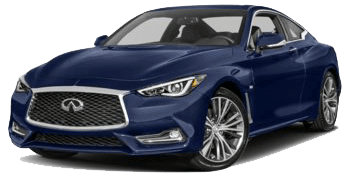 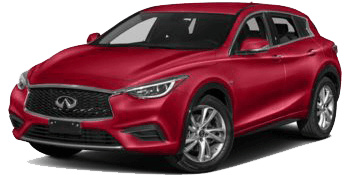 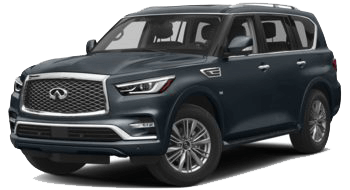 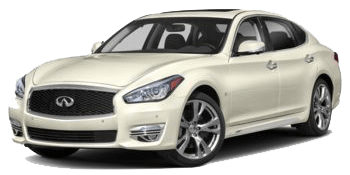 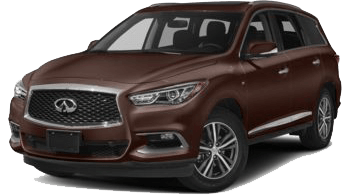 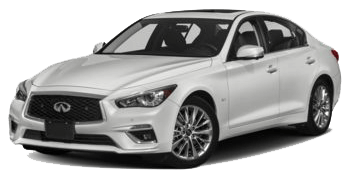 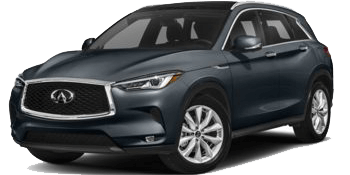 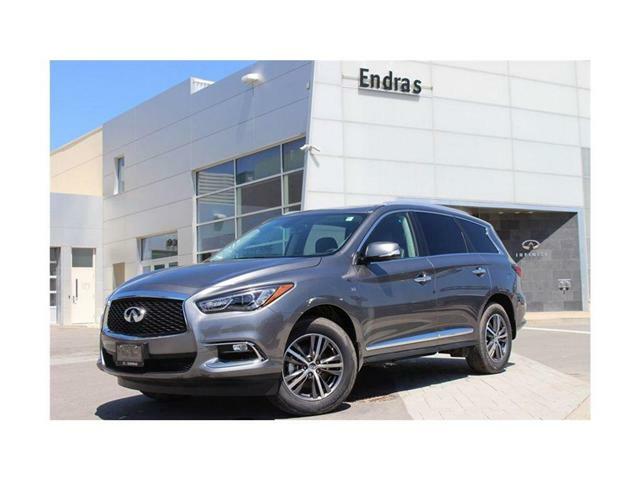 This 2018 Infiniti QX60 comes with premium package which adds following options to standard options. 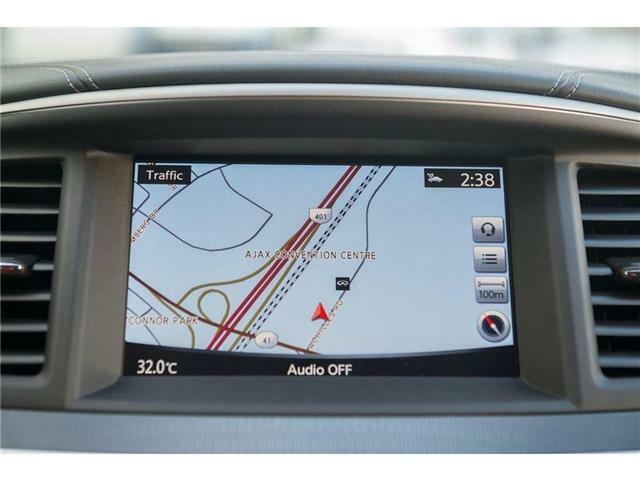 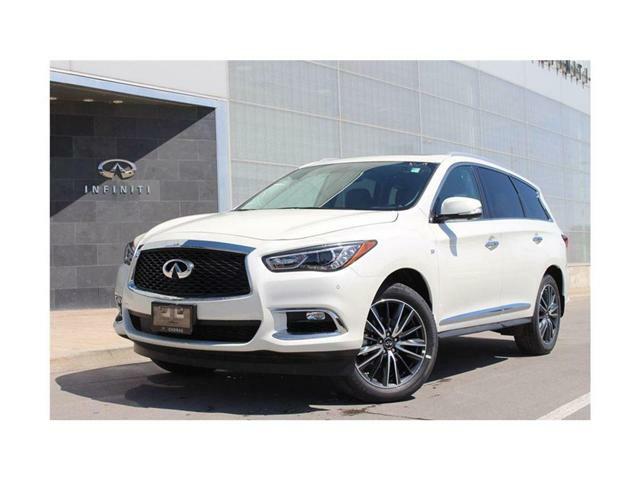 This 2018 Infiniti QX60 is equipped with Technology Package which adds following options to Deluxe Touring Package. 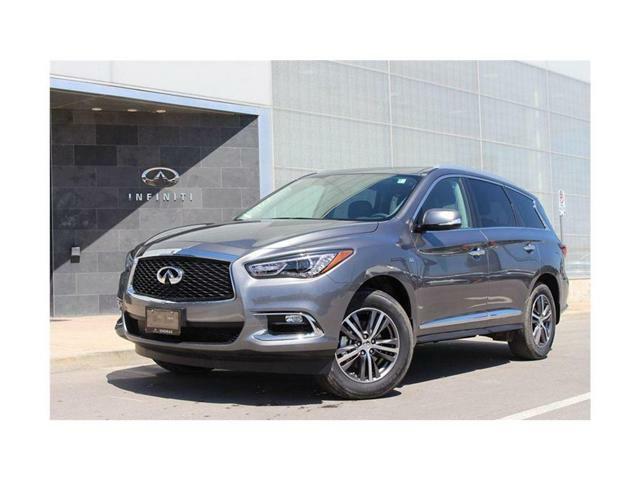 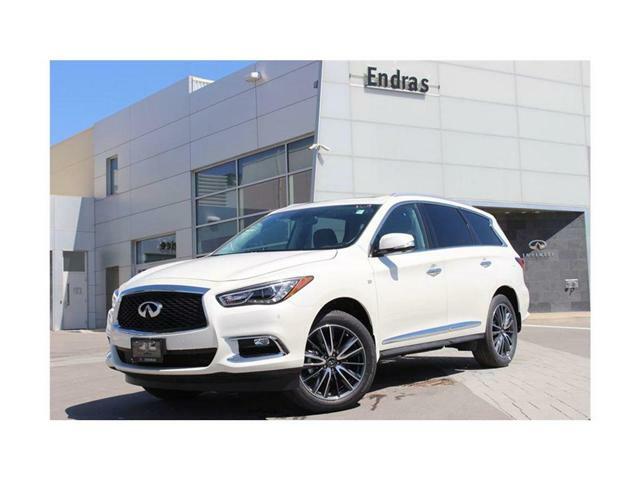 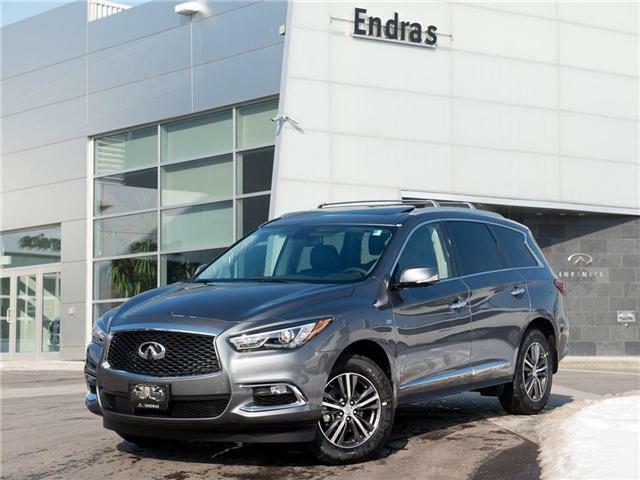 This 2018 Infiniti QX60 is equipped with Premium and Deluxe Touring Package which adds following options to Premium Package.